The Mendip Society is a registered charity, no. 262867. 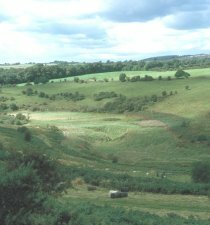 It is a group of some 500 like-minded people who come together in the interests of conserving and enhancing the Mendip Hills and so to enjoy their unique character and beauty. Most of the Society's members live in and around the Hills, but some live in other parts of the country and even abroad.